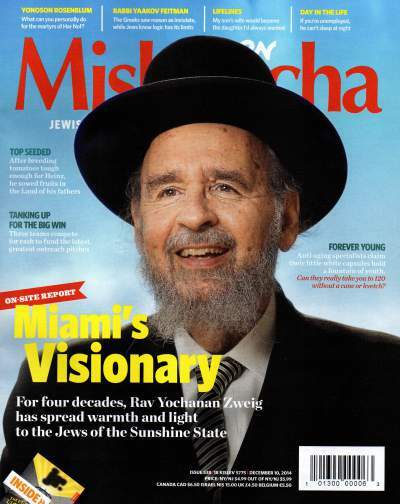 This is a vintage series, given by Harav Yochanan Zweig in 1979 to the Miami Beach community. The series includes definitions and explanations of interpersonal relationships in light of Torah, as outlined by Rav Moshe Cordevero in his classic work, Tomer Devora. The study traces through the famous 13 Attributes of Mercy, and finds within them keys to our relationships with each other and with G-d Himself.